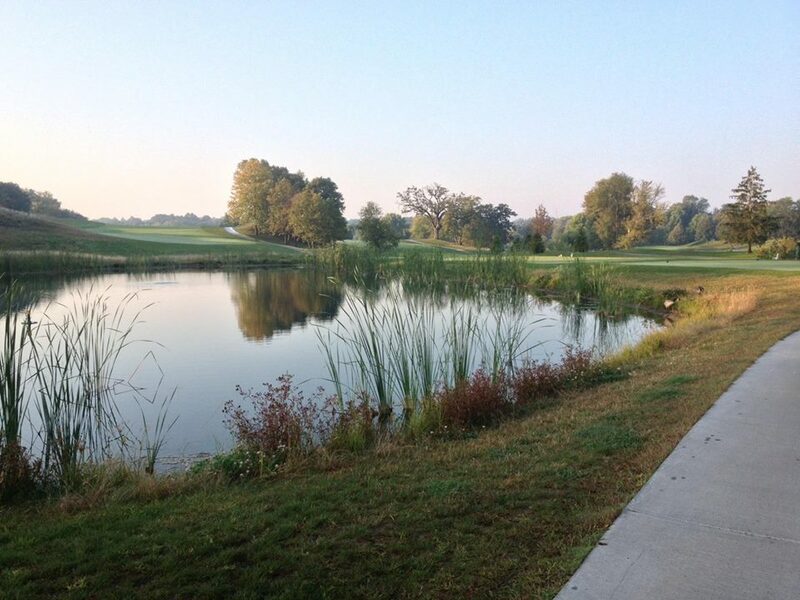 2014, 2015, 2016 winners of the “Locals Love Us” best golf course award. 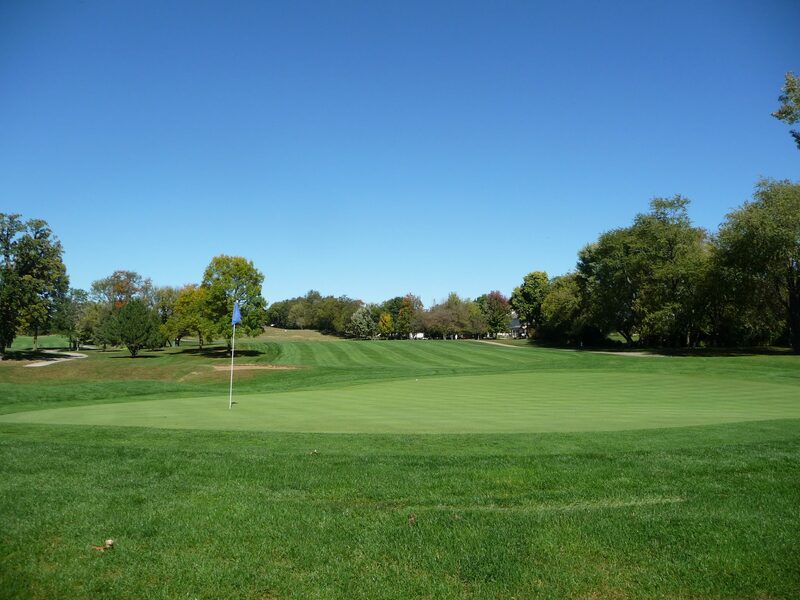 Palmer Hills was selected as the “Best Golf Course” in the 2006 Readers Choice awards sponsored by the Quad City Times. 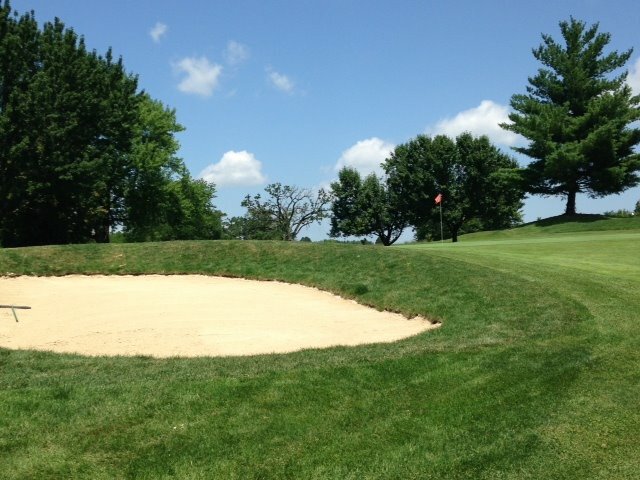 Palmer Hills is an easy drive from anywhere in the QC area and is about a mile from Interstate 74. 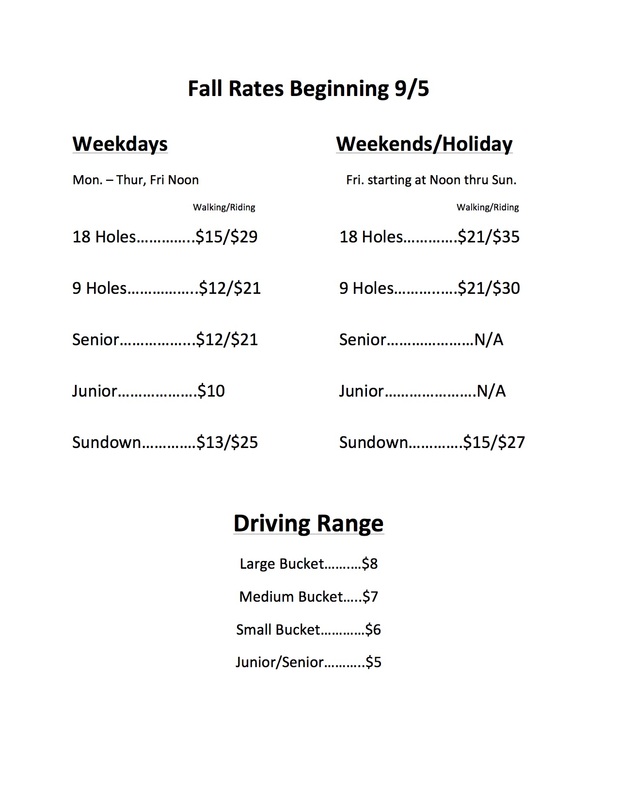 Make reservations now to take the Palmer Hills challenge.